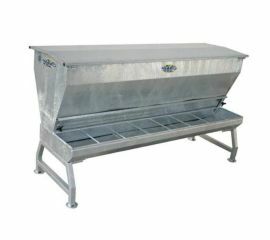 very cattle herd is different, and every breed has different needs. 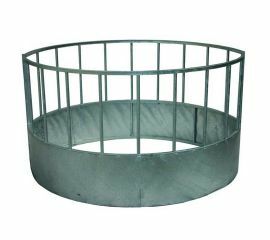 That’s why McVeigh Parker stock such a huge range of cattle troughs and feeders in all sizes and styles so you can get exactly what you need. 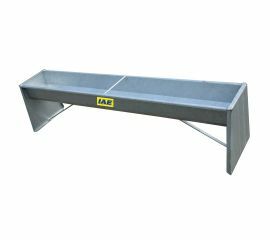 We also offer a range of bespoke and made to measure feeders and troughs. 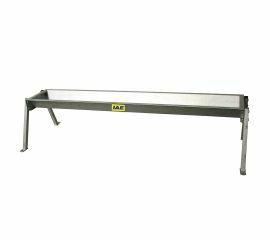 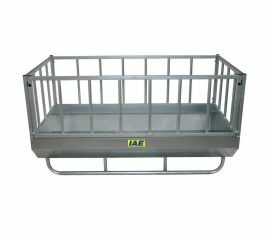 The range includes barley beef feeders, tombstone fence feeders and calf creep feeders. 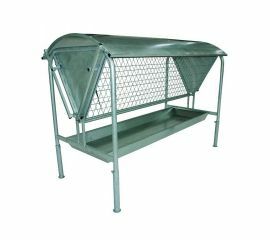 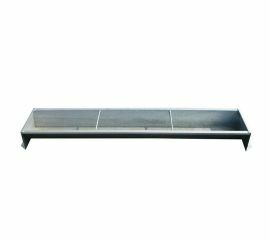 We also have a range of galvanised steel troughs, include badger-proof troughs designed to keep out vermin. 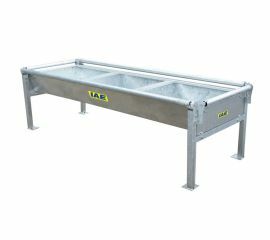 Units are all designed to be durable and long-lasting, with some portable options available. 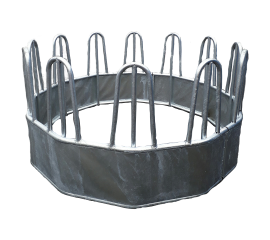 Shop below to find all you need to keep your herd well fed!